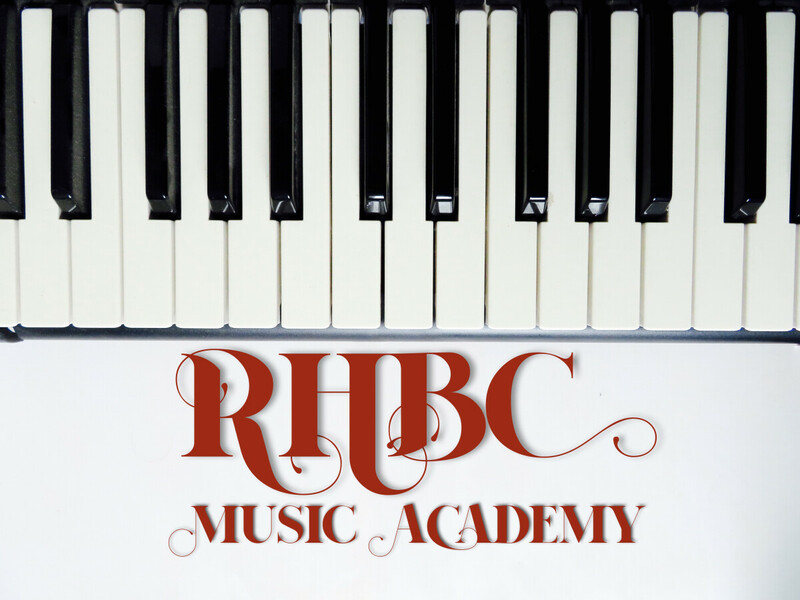 Rosen Heights Baptist Music Academy classes are for children and youth of our church and community. They meet at 6 p.m. in room M201 in the Memorial Building. Forms are located in the Welcome Center for music lessons. The classes are taught by our trained Worship band team. The Music Academy classes are free! We offer classes for piano, violin, drums, guitar, and voice. Classes restart on February 13th. For more information, please contact Minister of Worship, Florence Seb Jimo. No matter who you are, where you come from, or what background you have, Rosen Heights always has a place for you to get connected and be involved to grow in faith and serve the LORD Jesus together!